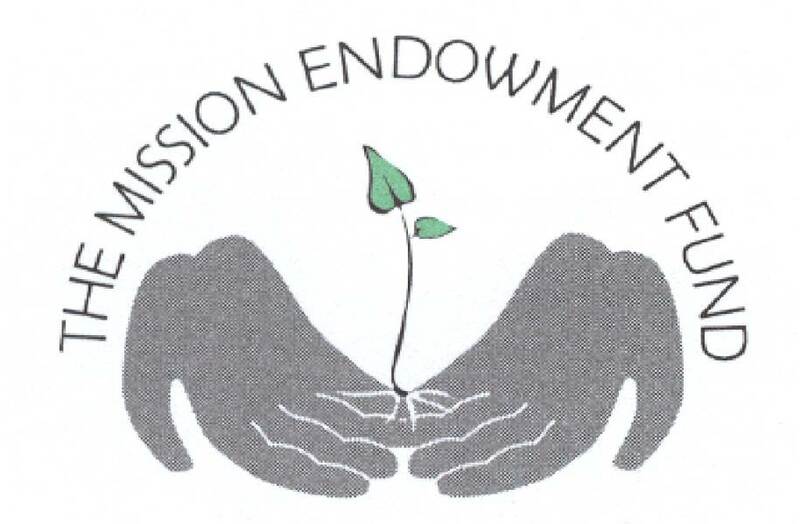 The NT-NL Mission Endowment Fund (MEF) seeks to support mission projects in the Northern Texas-Northern Louisiana (NT-NL) Synod. It works much like a foundation: an endowment fund serves as its core; the principal is invested and only the income from the investment is expended annually to benefit special causes that might otherwise go unfunded and unrealized. Click here for the online 2020 Grant Application. TO BE POSTED SOON: Access the 2020 Grant Application as a PDF. | Access the 2020 Grant Application as a Word document. 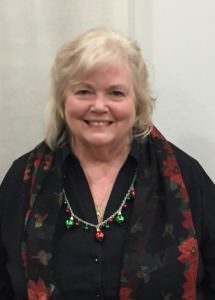 MEF’s Executive Director is Linda Ness. Access our monthly newsletters here. 3. Proposals to assist ministries in newly organized and existing congregations that have potential but have inadequate financial resources. How we use money is a statement of what we truly love and value. Said another way, if you want to know who someone really is at their heart and center, look at what they do with their money. What do they support? Is there a heart for music and the arts, or educational opportunity, or political change, or travel and exploration? Is money about self or about the good of the society and the institutions that you truly want to continue to mold and influence our culture and life? Said yet a third way, money is about where our hopes, faith, and devotion are to be found. Jesus knew that too. When NT-NL set out to create an Endowment Fund for this mission area of the ELCA, the Fund was not about underwriting current programs, staff, or offices. The Fund was established to support mission. Mission—like congregational efforts to provide outreach activities for neighborhood kids, or helping satellite ministries get started among Hispanic people in Alvarado, Oromo people in Dallas, or in the expanding suburbs northwest of Fort Worth, or a variety of innovative outreach efforts in a dozen places. Gifts to the Mission Endowment Fund keep on giving since only the earnings are used for grants. In recent years, MEF has given thousands of dollars to support new mission starts around our mission area, to help existing congregations engage in missional outreach, and to enable congregations with innovative ideas be able to act on those ideas to help grow the Kingdom. Learn more about MEF and help them make a good, valuable, and missional impact among us. Include MEF in your regular giving, your estate planning, and your prayers.